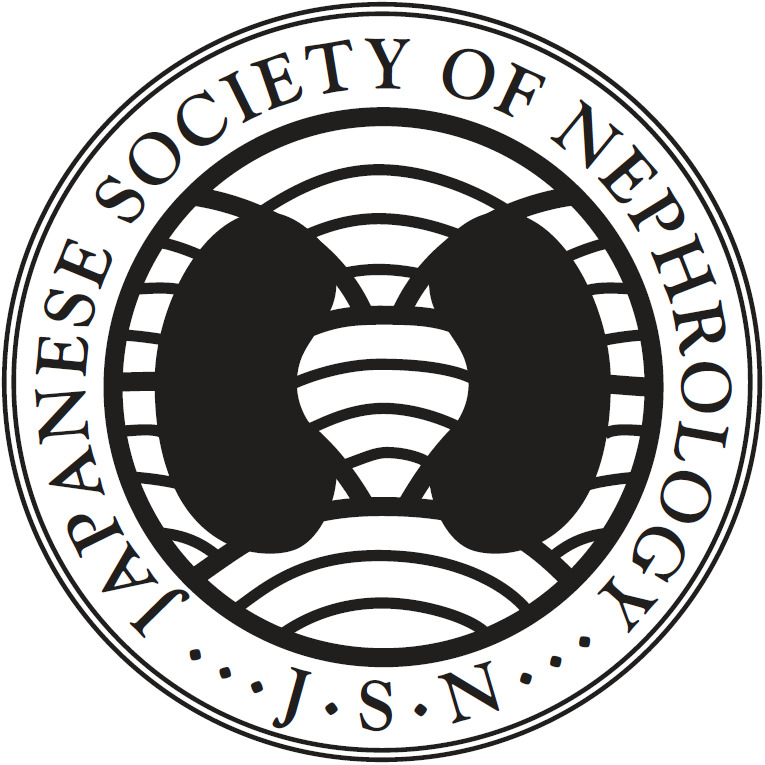 Neonatal-onset Denys–Drash syndrome (NODDS) is a distinctive clinical entity and has a poor renal and life outcome. Early diagnosis of NODDS is important for managing disorders of sexual development and determining assigned gender. Although patients with NODDS and congenital nephrotic syndrome of the Finnish type (CNF) present with nephrotic syndrome in neonatal life or infancy, the clinical course of NODDS and factors distinguishing these diseases at onset is unknown. We performed a retrospective cohort study of patients with NODDS and CNF between 1997 and 2017. Patients with nephrotic syndrome and WT1 or NPHS1 mutations with neonatal onset (within 30 days) were eligible. We studied eight patients with NODDS and 15 with CNF. 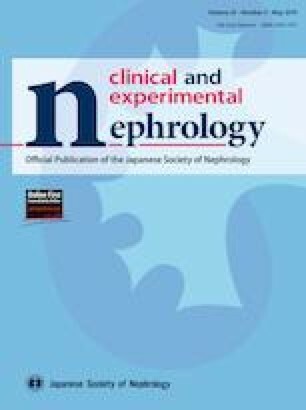 The median serum creatinine level at onset in the NODDS group was significantly higher (1.85 mg/dL) than that in the CNF group (0.15 mg/dL; P = 0.002). The median placental/fetal weight ratio in the NODDS and CNF group was 41.8% and 21.0%, respectively (P = 0.001). Kaplan–Meier analysis showed that the median number of days for progression to ESRD from onset in the NODDS and CNF groups was 6 and 910 days, respectively (P < 0.001). All patients in the NODDS group were alive at follow-up. Only one patient in the CNF group died of cardiac complications during follow-up. CNS, renal dysfunction at onset, and a relatively large placenta are prominent signs of NODDS. Prognosis for patients with NODDS is satisfactory if appropriate and active management is performed. The authors would like to thank Drs. Zentaro Kiuchi, Toshiyuki Nishio, Miwa Goto, and Naoaki Mikami for their academic contribution, and Drs. Yasuyuki Fukuhara, Hironobu Mukaiyama and Ken Saida for genetic advices. We thank Ellen Knapp, PhD, from Edanz Group (www.edanzediting.com/ac) for editing a draft of this manuscript. There was no external funding for this manuscript. All authors have indicated they have no financial relationships relevant to this article to disclose. For this type of study formal consent is not required. This article dose not contain any studies with human participants performed by any of the authors. Informed consent for participating in this study was not required in agreement with the above-mentioned guidelines. For individual gene analysis, informed consent was obtained from all individual participants or their parents.